We’ve been appointed by high-end jewellery brand, The Alkemistry. 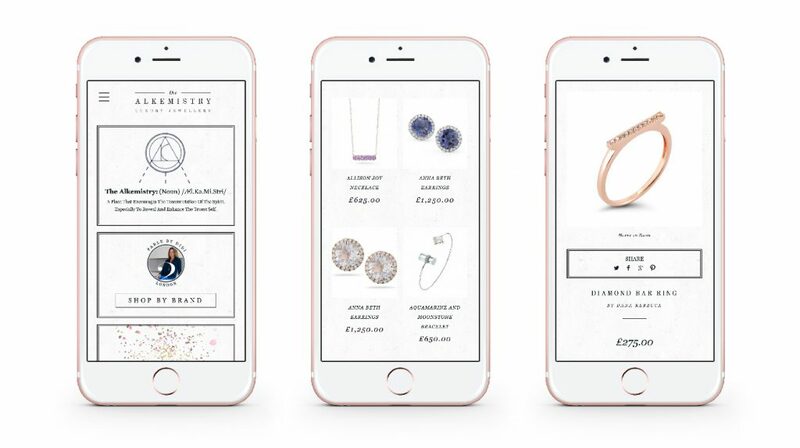 The luxury jewellery enterprise, launched in March exclusively online. The concept behind the the brand is to align power of astrology with the emotive experience of purchasing jewellery. This powerful hybrid had been brought together by Impression in an innovative online experience. We’ve have been involved from conception with the exclusive jewellery brand, working closely with Founder and Brand Director, Kirstie Gibbs. Who brings a wealth of knowledge, with over 14 year of experience as senior jewellery buyer for Harrods. 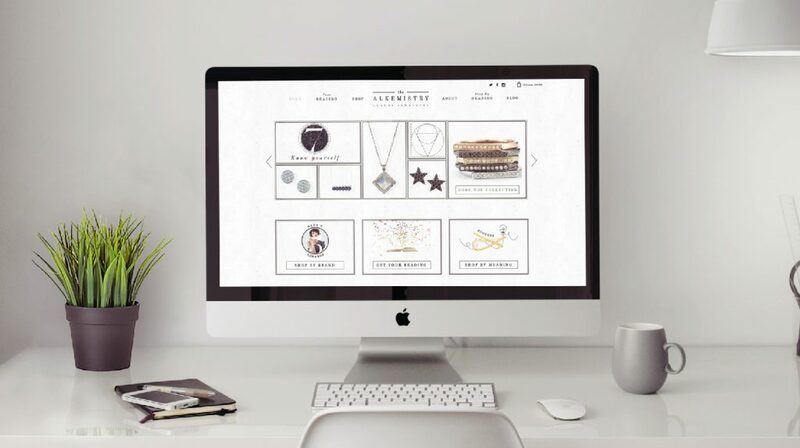 Working in partnership with Kirstie, we’ve delivered, branding, online conception, creative and development of an ecommerce website. 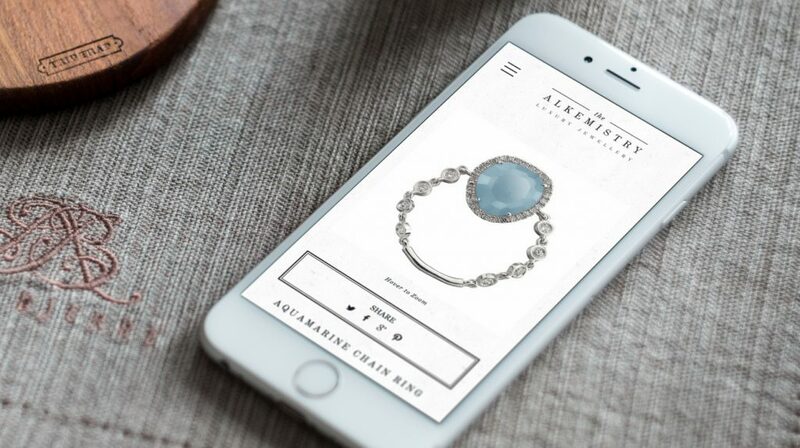 The experience will not only be an online shop for the seven exclusive jewellery brands in the Alkemistry collection, it will also have individual astrological quiz that will generates the users life number, life cycle reading and match suggested products from the collection to an individual’s reading. There has been a fantastic reception to the launch of the brand online and is growing organically through social media and PR. We’ve be retained by Kirstie to work on an ongoing basis alongside her to the develop The Alkemistry brand online and offline. We’re also proud to announce that the project was featured on the Econsultancy for the innovation we showed in the user experience.